If you’re looking for custom printed balloons in Vancouver or the surrounding area, you’ve come to the right place. When you work with CSA Balloons, your high-quality, custom printed balloons will be delivered fast, anywhere in BC. Just tell us your required delivery date for your logo printed balloons, and we will make it happen. We offer custom balloon delivery as little as three days everywhere in Canada. Are you planning an event? Get a quote now! We deliver anywhere in Vancouver and across British Columbia province! 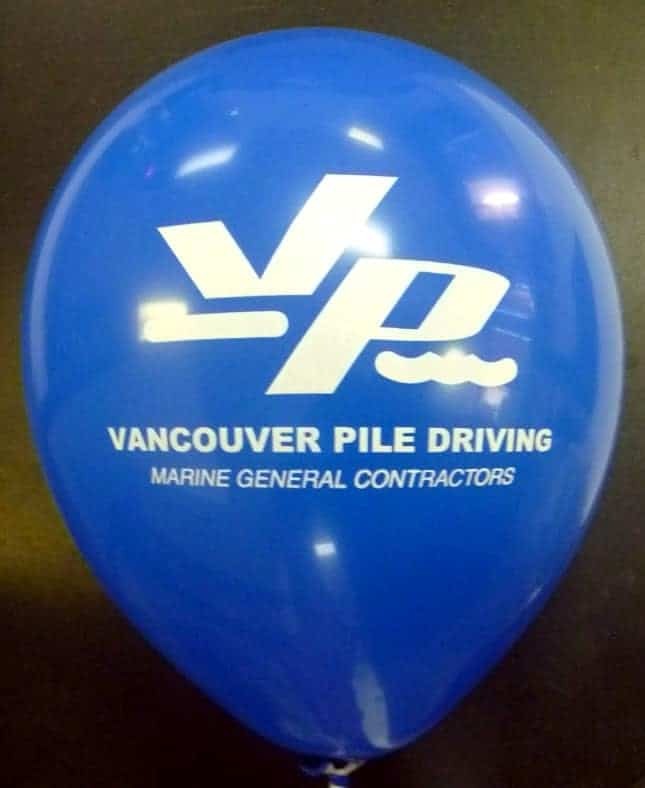 For all your events in Vancouver, trust us to deliver your promotional, corporate or festive messages with our fully customized and personalized printed balloons! For over 15 years, CSA Balloons has been Canada’s leader in custom balloon printing. Our dedicated team of knowledgeable experts and ultra-modern facilities make us the clear choice for custom-printed balloons. All of our products are renowned for their quality, clarity, accuracy and size of prints! Order your custom balloons in Vancouver today! Are you planning an event? Need custom balloons or personalized balloons? Get a quick quote now! We deliver anywhere in Vancouver. 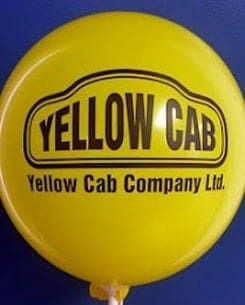 We will print your company logo on biodegradable natural latex balloons. 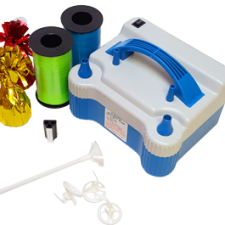 Our expert balloon printing team and our modern computerized equipment make our custom balloon printing facility a world leader in imprint quality. Your personalized logo balloons will have a clear imprint of your company logo or promotional message, and the image will be printed as large as possible within the printable area on your balloons, making your message bright and clear to anyone who looks at it. 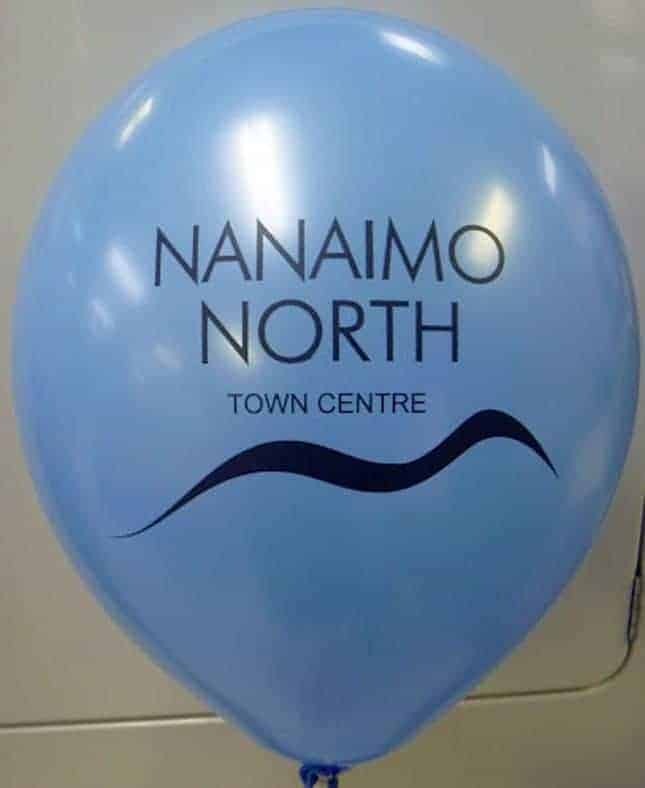 Custom balloons imprinted with your company logo are now available in Vancouver and everywhere in Canada. Call us at 1-888-950-7878 to order your printed balloons today. We’ll get them printed and delivered in time for your special event. Want your messaging to be full circle? Double sided balloons mean people see your brand coming and going. Vancouver companies can put your logo on one side, add a slogan on the other. Or print balloons to go with your latest social media campaign. Customers love our the print quality of our custom printed balloons. We have technology to deliver the largest imprint in the industry. Your logo, the type and images are crisp and clear, and we match Pantone colors too. If you’re ready to order, just upload your artwork and get quick quote. If you need help or ideas, we have graphic designers available too. 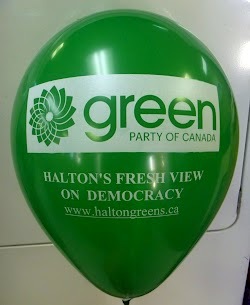 Let’s promote your next event in Vancouver with beautiful, double sided custom printed balloons. 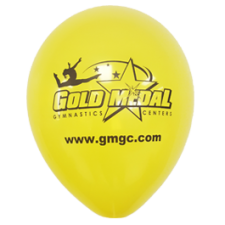 Balloons printed with your company logo are an excellent promotional giveaway at events and on-site promotions. Everyone loves balloons, so call us today for your logo printed balloons. Buy Canadian and get the world’s best balloon printing. When you order custom printed balloons from CSA Balloons, you will experience superior customer service from a professional balloon printing team. All our personnel is passionate about quality balloon printing and able to offer advice on colour selections and possible image layout tweaks to maximize the size of your logo imprint on your balloons. 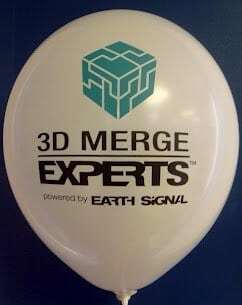 We print company logos on latex balloons all day long, every day. No-one can match our quality and service levels on our single product. Practice makes perfect, and we have millions and millions of logo printed balloons for Canadian companies. We work with some of the largest brands in the world. Just upload your art work and get a quick quote right now! Our event services team covers the Greater Vancouver area, so if you need your printed balloons inflated and arranged for your corporate event, we have got your covered. 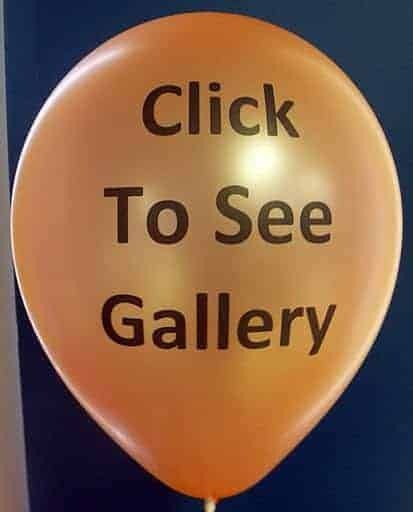 CSA Balloons delivers premium balloon printing, and we can also take care of the décor at your promotional event or gathering in metro Vancouver. Our team works to inflate and set up balloons, leaving you to focus on the other details. Balloons printed with your company logo are an excellent promotional giveaway at events and on-site promotions. Buy Canadian for the best balloons. Order your customized balloons from CSA Balloons Vancouver for fast reliable service. 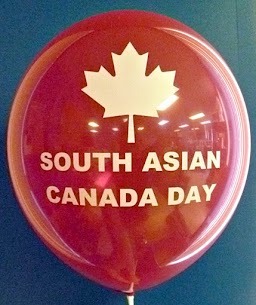 Call the Canadian balloon printing experts today at 1-888-950-7878. 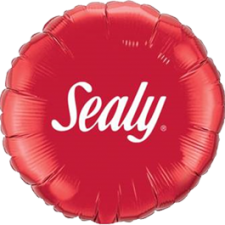 Logo imprinted balloons can be delivered fast in British Columbia, and everywhere in Canada. Customers in Vancouver, Richmond, Surrey, Langley, Coquitlam, Prince George, and Victoria, will testify to the quality balloon printing and top service offered by CSA Balloons. 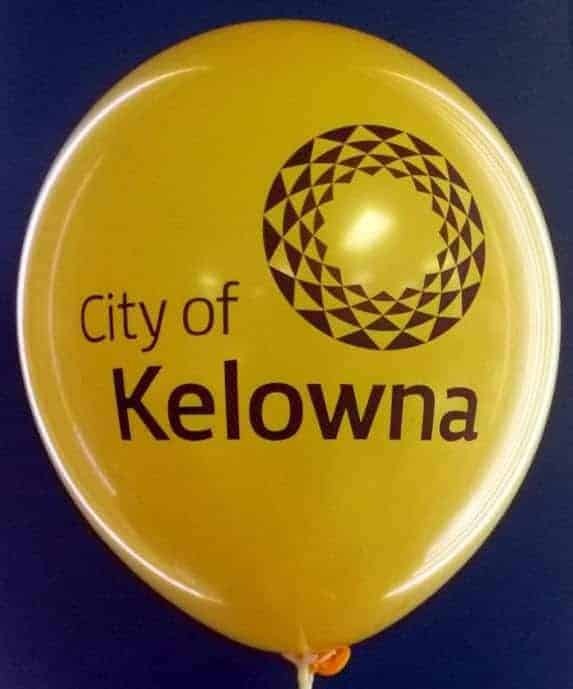 BC clients like the City of Kelowna, the Vancouver Giants, and Vancouver Pile Driving are ready to recommend custom balloons printed by CSA Balloons. 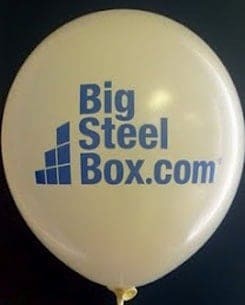 Trust us to print your company logo on balloons. We are Canada’s professional balloon printers. We print company logos and messages on latex balloons for company’s and groups across the country. Contact CSA Balloons to get cost-effective, attention-grabbing balloons! Let us help you build your business! Need quality balloon printing done fast? No problem. Order your custom printed balloons today for the fastest delivery of the industry. 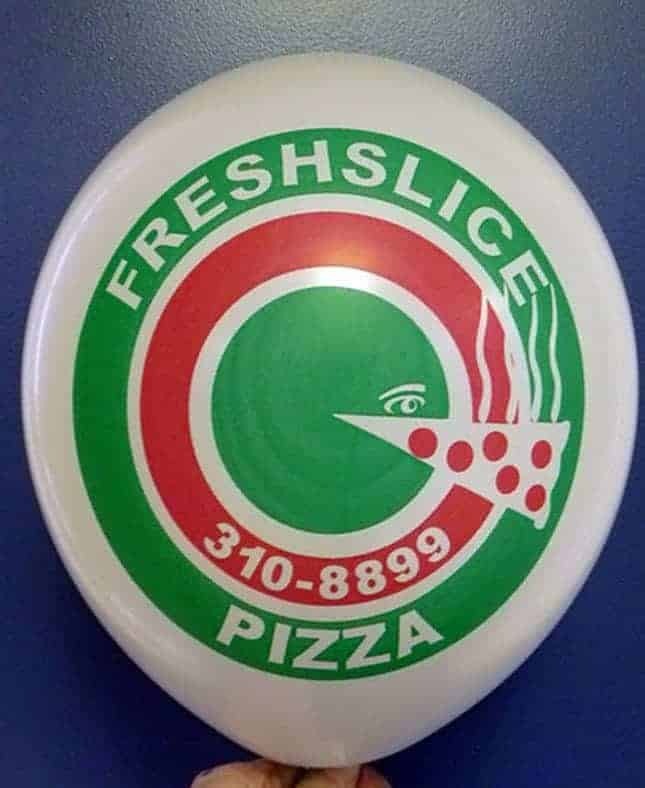 We print company logos on latex balloons all day long, every day. No-one can match our quality and service levels on our single product. Practice makes perfect, and we have millions and millions of logo printed balloons for Canadian companies. 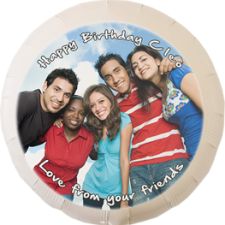 Call us now at 1-888-950-7878 and get your custom balloons printed. We are proud to serve Vancouver, BC and beyond. Very good service. The order arrived on time, products were very good too. The printing was done very nicely. Ordering for a trade show was easy. Nicole was super helpful. We ordered with short notice and she even helped us arrange shipping to our out of town hotel where the balloons arrived even before we did! 🙂 We would definitely order from them again!! CSA balloons has been fantastic to work with. They are quick, professional and well priced. I highly recommend them.